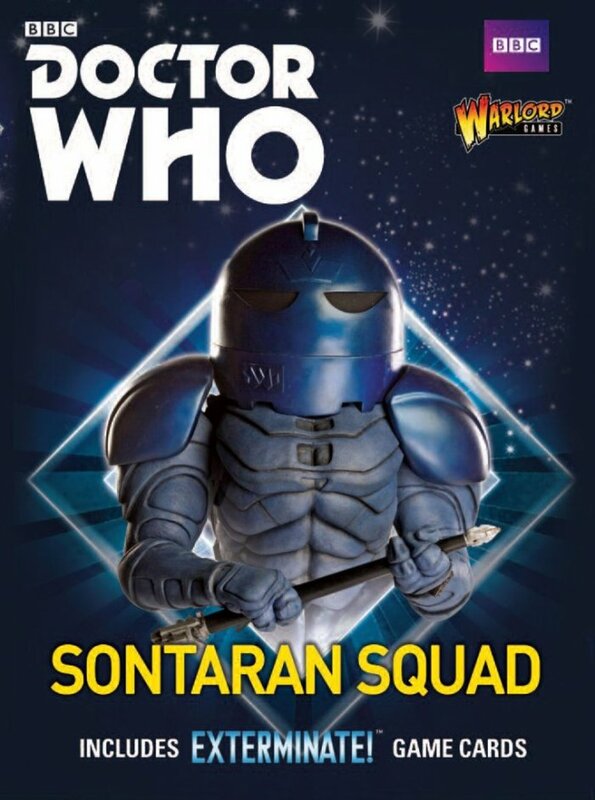 Hailing from the planet Sontar, the Sontarans are a clone race of soldiers, literally bred for war, whose greatest pleasure is to see the destruction of other races. These military-minded villains are all near-identical in appearance. Small in stature, with large heads and stocky bodies, they are dressed head to toe in body armour, making them a formidable foe. Sontarans absorb pure energy through their probic vents on the back of their necks, but this can also be their achilles heel. A Sontaran can be stunned or killed when their probic vent is penetrated by a sharp object. Several incarnations of the Doctor have encountered and defeated these galactic troopers, who never stand down and live only for the honour of victory, or at the very least, an honourable death in battle.